Comfort above style—for sure, you have already heard this fashion advice over and over again. Many fashion magazines have printed it. Many fashion gurus have said it. Even your mother has told you about this for two to three times already. Sure, it is easy to say to prioritize comfort above all else but if you are one stylish lady, you will surely want to look stylish at all times. Lucky for you, you can now get both! Fashion kimonos are one of the amazing products of the boho chic industry and it has become all the rage these days. Since it effortlessly combines comfort and fashion, it looks like it is here to stay! If you wish to incorporate fashion kimonos in your daily outfits, here are some of the perfect types of clothes that will match your kimono well. White is classic. It will never go out of style. However, an all-white outfit can get pretty boring. To add a touch of color to your pure white ensemble, we recommend that you grab a colored kimono jacket to make your outfit look more eye catching. Beach parties are great but your dilemma will certainly be to dress as comfortably as possible without looking underdressed. For sure, your go-to beach outfit would be a crop top or a tank top, paired with shorts and your favorite strappy flats. To add oomph to this comfortable yet simple outfit, you can choose to add a kimono to it. Now you can go to the beach then to the party without changing your clothes! If you love wearing tight fitted dresses but it is already starting to bore you out, you should add spice to your outfit by putting on a kimono. If you are wearing a plain dress, you can choose to wear a printed kimono. On the other hand, a solid colored kimono would look best with a printed dress. For those unfortunate days when it seems like you have nothing to wear. You can still maintain your stylish look by just simply putting on a tank top, your favorite pair of denim and your stylish kimono. Ta-da! You already have an outfit that is worth giving the second look. Before, you don on the cutest beach dresses to cover up your swimsuits. 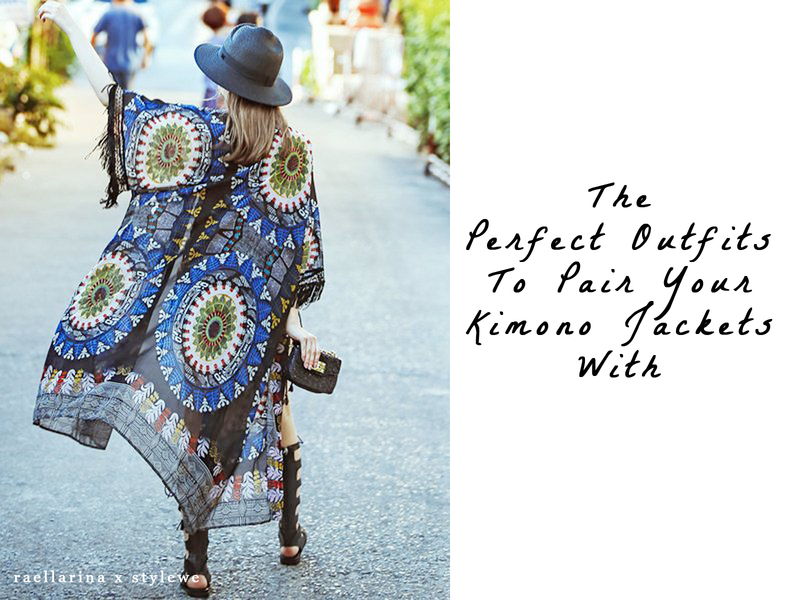 Today, you have a sexier and trendier alternative and that is no other than kimonos! After a long swim at the beach or at the pool, get up and put this on and strut your way down to the hotel and turn heads along the way! 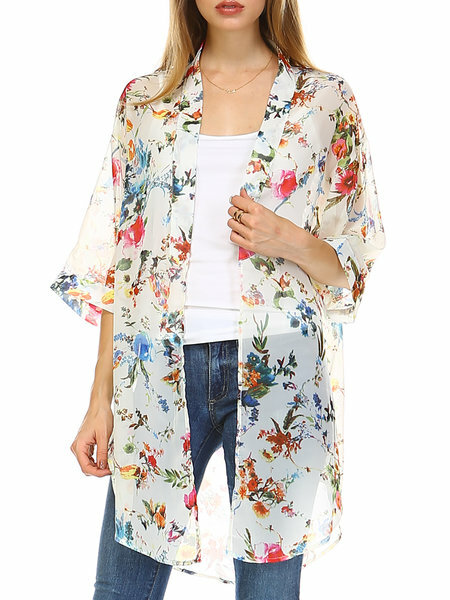 Aside from how comfortable they are, another thing to love about fashion kimonos is that they come in different colors, styles, prints and lengths so you can easily wear them with just about anything! If you're looking for that perfect kimono, do check-out StyleWe.com for gorgeous designs. So what are you waiting for? Put on your fashion kimono now and unleash the boho chic in you! Also check them out on Pinterest and on their blog. Disclosure: This post is sponsored by StyleWe. Not all thoughts and opinions are mine but I was compensated to publish this article.